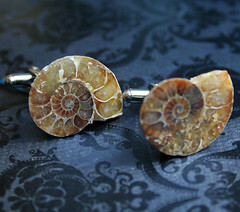 Along with free shipping the month of JUNE... don't forget about Father's day! check out these fun ideas available on my website. Put man's best friend on there. 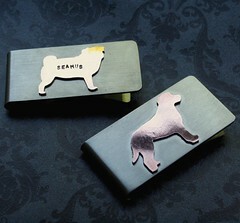 Name your dog's silhouette and even personalize it by having a name stamped on there for FREE! 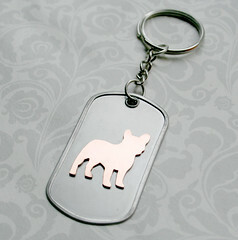 OR.....Custom Key Chains $12: Also with man's best friend (your pick of dog silhouette) and free name stamping.